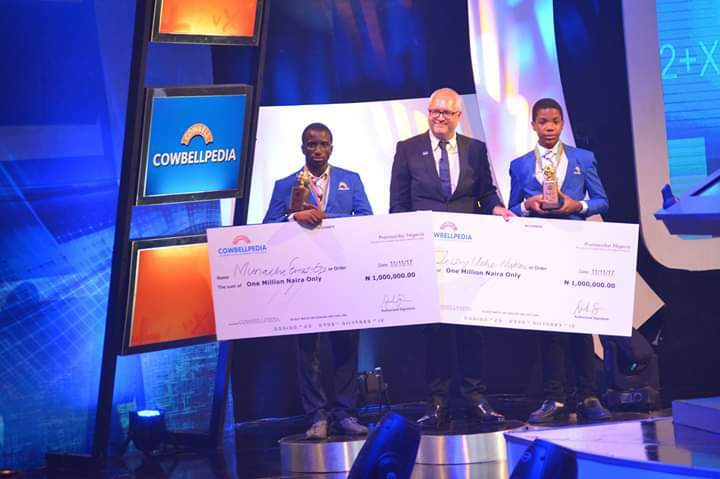 Public and private secondary schools in Nigeria have been reminded that Sunday, February 3, 2019 remains the deadline to register their students for this year’s Cowbellpedia Senior Secondary Mathematics Television Quiz Show. This reminder was made by Marketing Manager of Promasidor Nigeria Limited, Mr Abiodun Ayodeji, who reiterated that registration was strictly online through the website, www.cowbellpedia.ng free of charge. 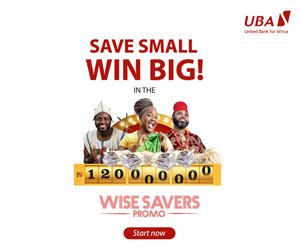 While urging students not to miss the opportunity to participate in the competition, Ayodeji explained that each school is entitled to put forward five candidates who must be between 10 and 18 years old for each of the junior and senior categories. He disclosed that when the data had been completed for all the candidates, the “Register” button should be clicked to complete the process. “A confirmation slip will be generated to download and will also be mailed to the school, candidate or parent/guardian’s email address. Print the confirmation slip and have it stamped and signed by the school principal. The confirmation slip will be required for admitting candidates at the examination venue,” he explained.